Happy Tuesday!! It’s finally October which means it’s time for all things fall and Halloween. 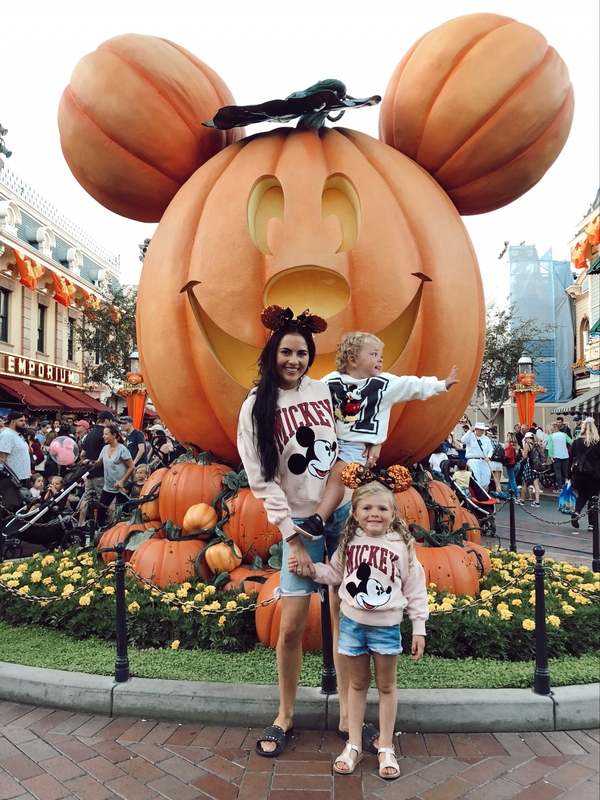 A few weeks ago we went to Disneyland to celebrate Halloween Time and it really got me in the mood for one of my favorite seasons. 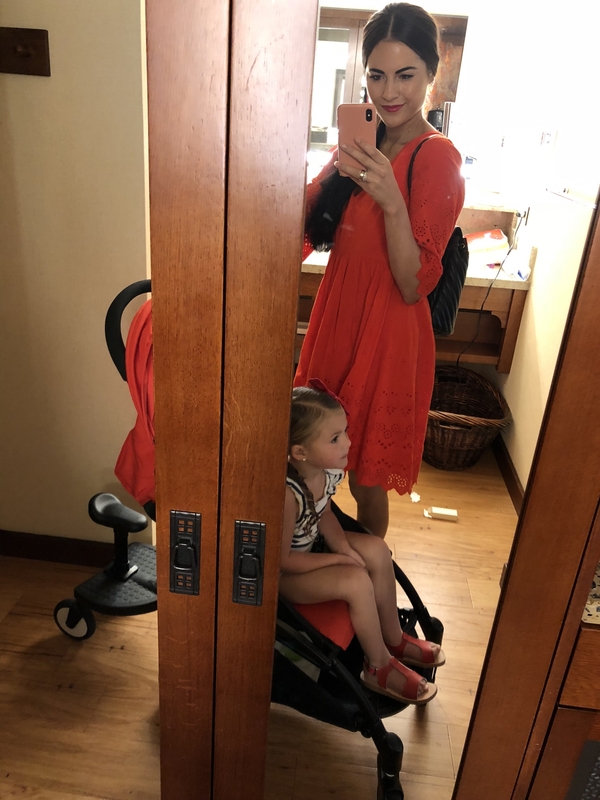 We stayed at Disney’s Grand Californian Hotel & Spa which was a game changer especially with little ones. It has it’s own entrance to the park which makes it so easy to come and go throughout the day. The park was all decorated for Halloween and they had lots of yummy treats (including churros which are my favorite). 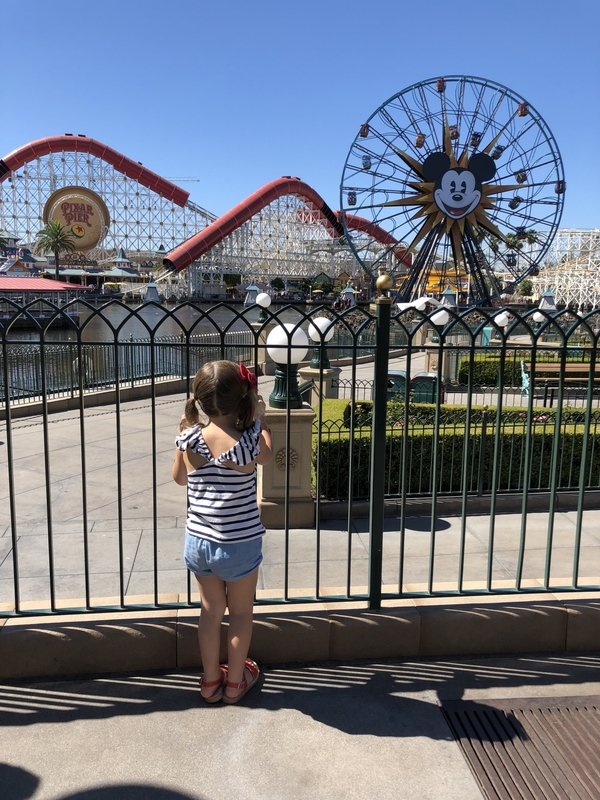 It’s been a long time since we have been to Disneyland and it was crazy being there with two toddlers. 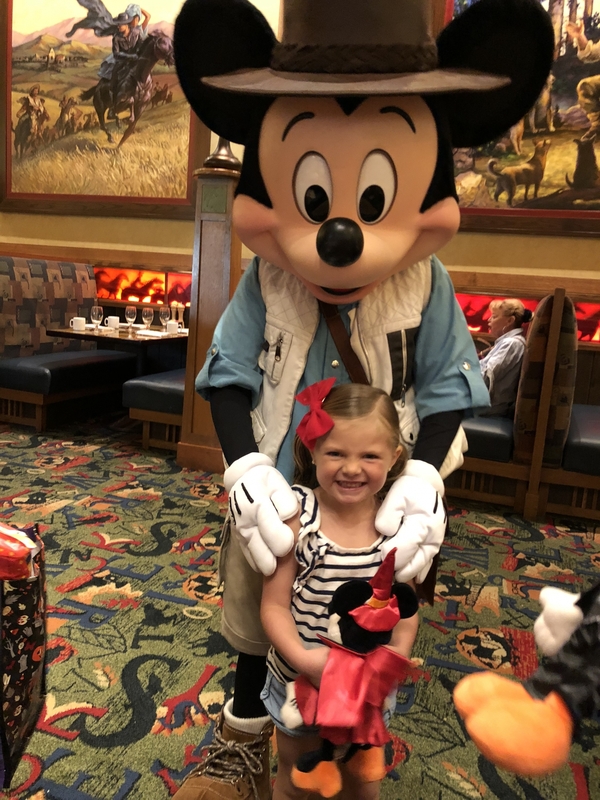 There were so many fun things to do including the Disney Junior Dance Party and meeting their favorite characters. 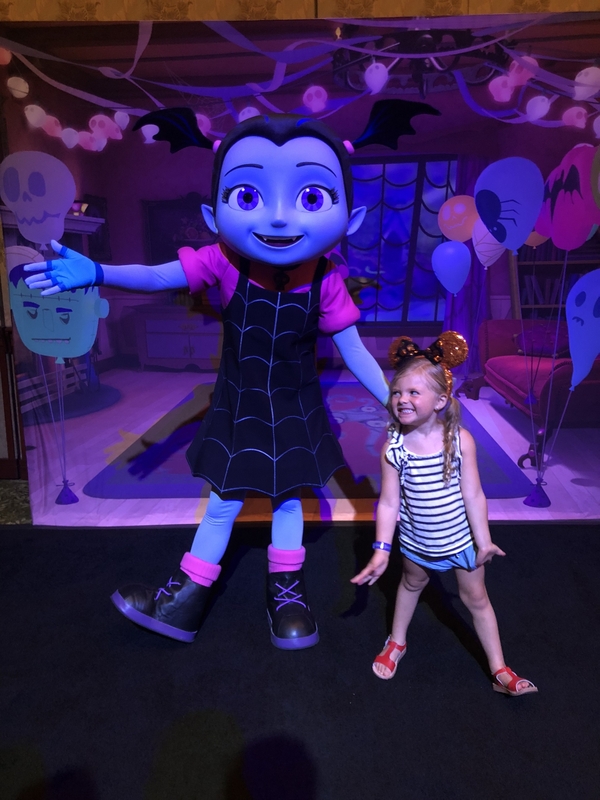 Isla Rose was SO excited to meet Vampirina (Jackson was a little concerned about her claw nails lol!). 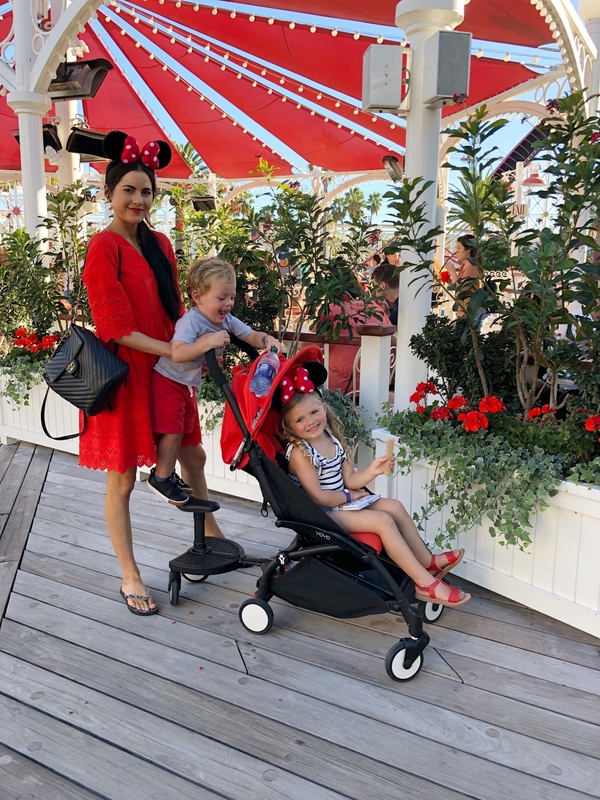 We had such a great time as a family and one thing I always love about Disneyland is how family friendly it is. 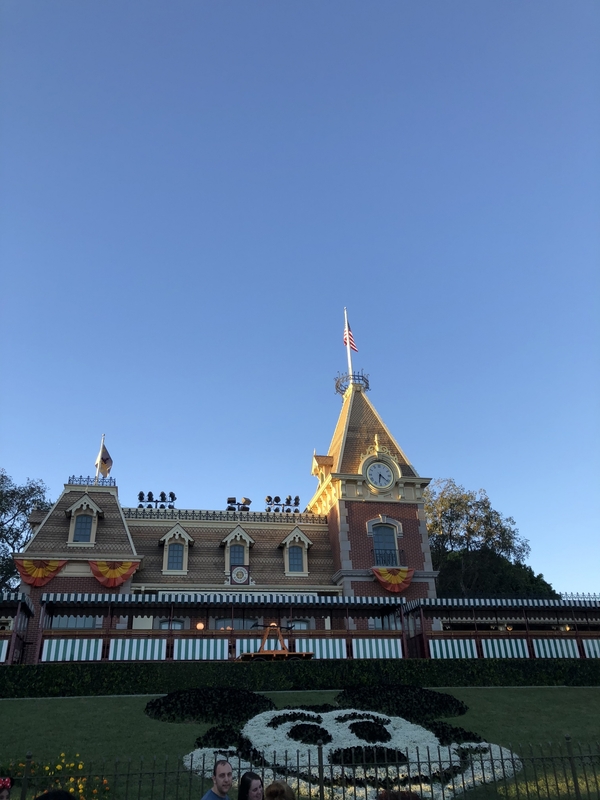 They even have a Baby Center where you can stock up on diapers and formula and anything else you may need during a magical day at Disneyland. 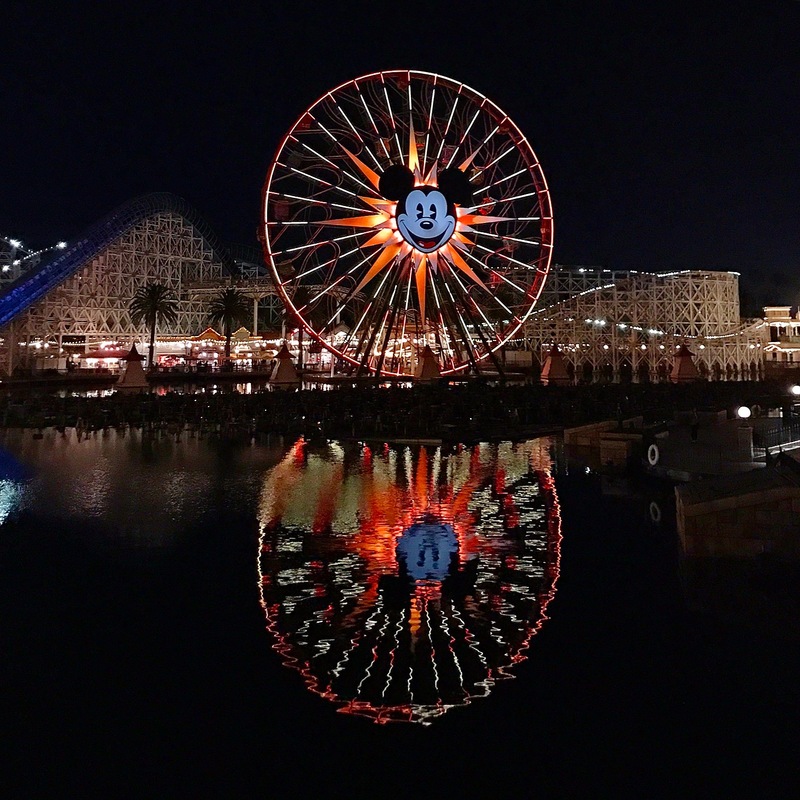 If you have never been to Disneyland during Halloween Time you seriously need to go! You can book your trip now through October 31st here! 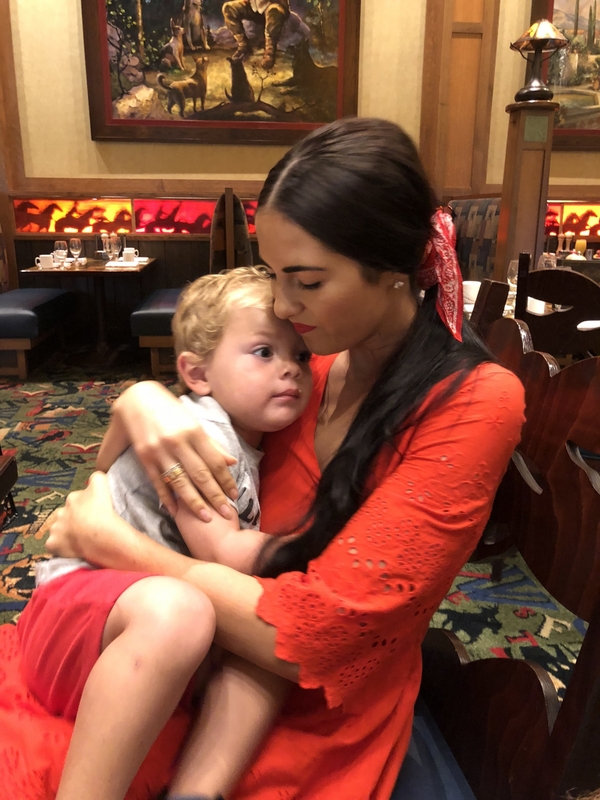 Love this post – loos like you had so much fun!! Thank you so much!! We did!! They really are!! 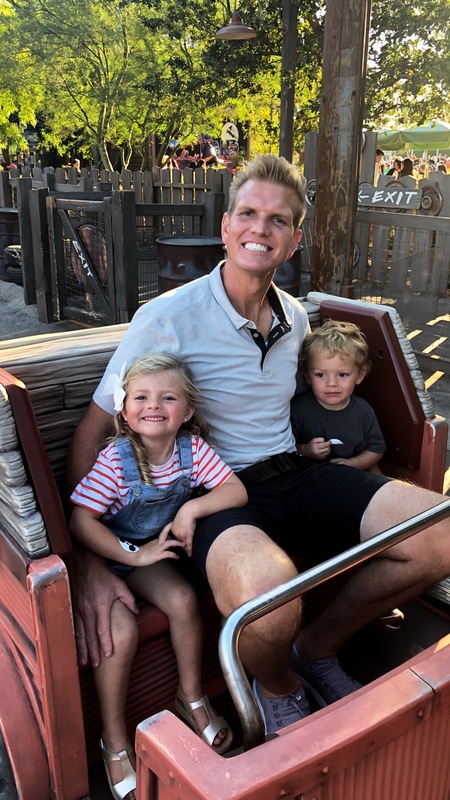 So fun enjoying the happiest place on earth with my babies!! This looks like such a magical time, rach! 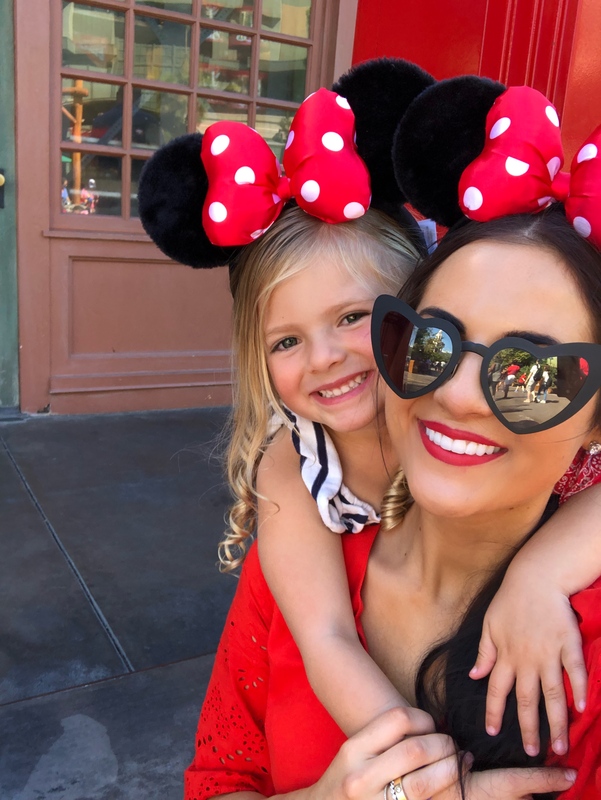 I love disneyworld – I’ll literally never be too old. 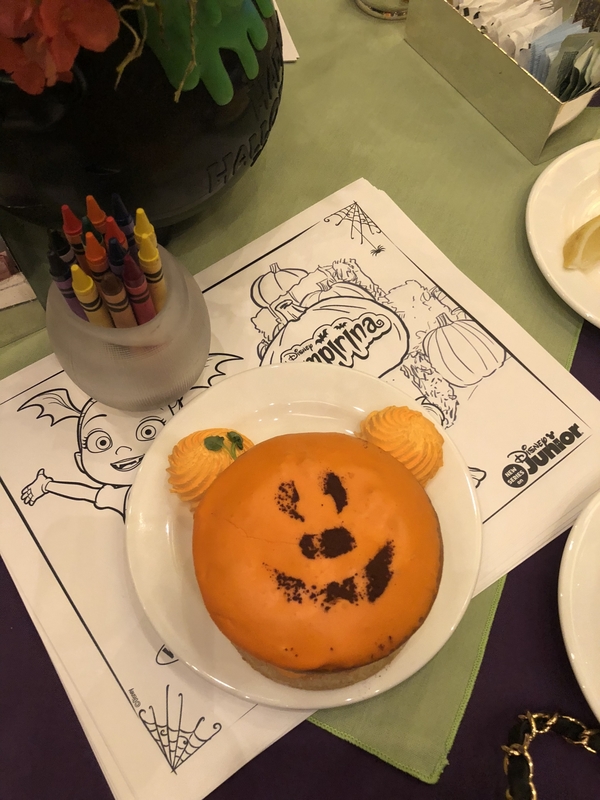 I never thought of visiting during halloween season – such a fun idea. It really is so fun!!! The decorations are amazing!! 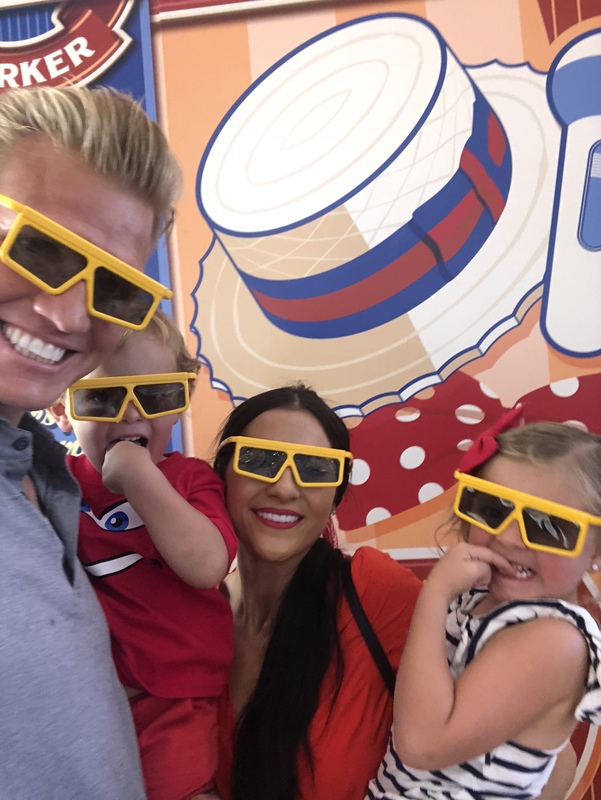 You have the cutest family!! 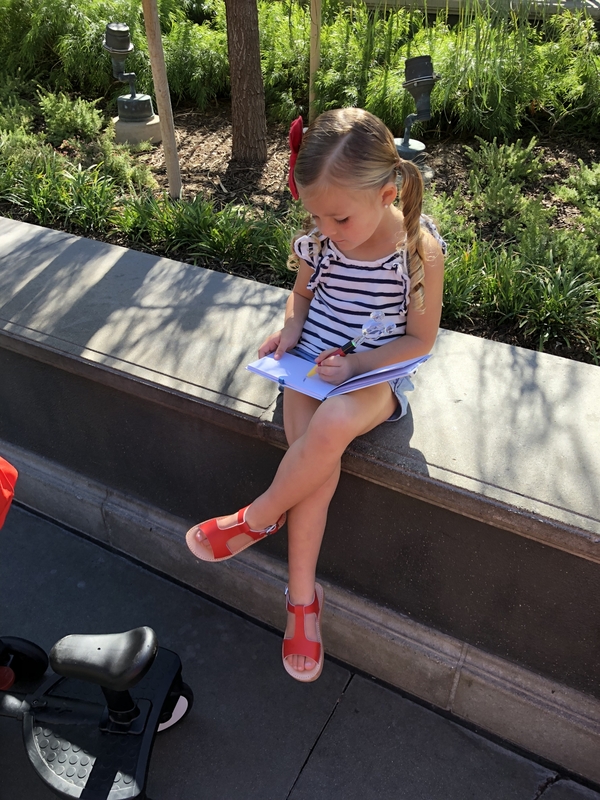 I love how Isla is sitting with her autograph book! such a little lady! You are so sweet!!! 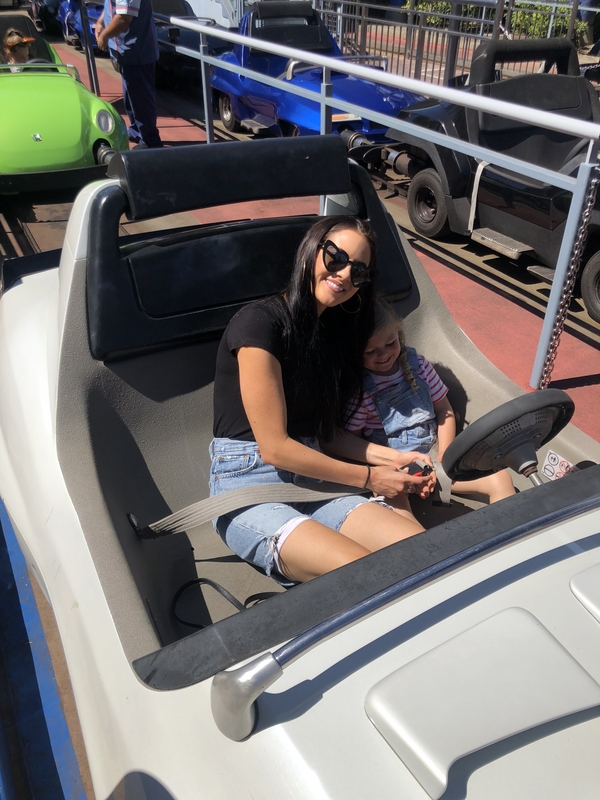 She had so much fun!! What a wonderful looking trip! I would love to make it to Disney for Halloween one year! Great post! Your photos look so much fun, and I can only imagine how exciting it was during Halloween time! The decorations were amazing!! Such a fun way to start fall!! It looks like such a fun trip. I’ve never been to Disneyland. 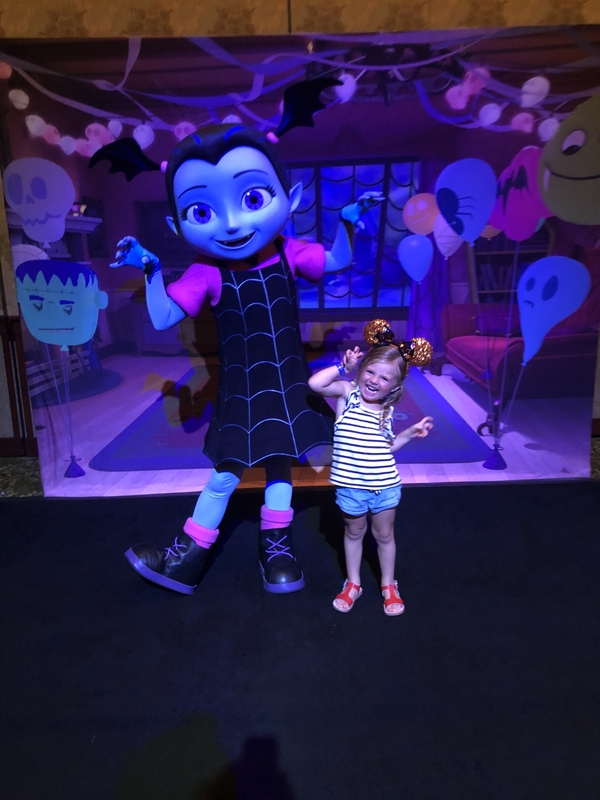 Disney is such a fun time for the kids, especially during Halloween! where did you get your foldable outdoor chairs for soccer games for adults and kids? I do adore this bEauty brand … one of the good ones out there! I was just at disney, my favorite time to visit is during halloween! 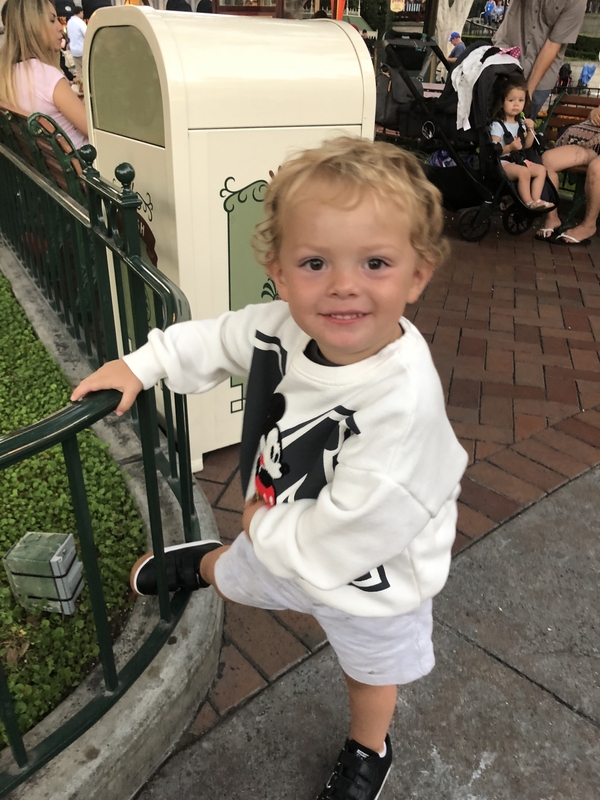 Also love your mickey sweatshirt, would love to know where I could get it!